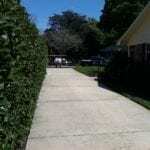 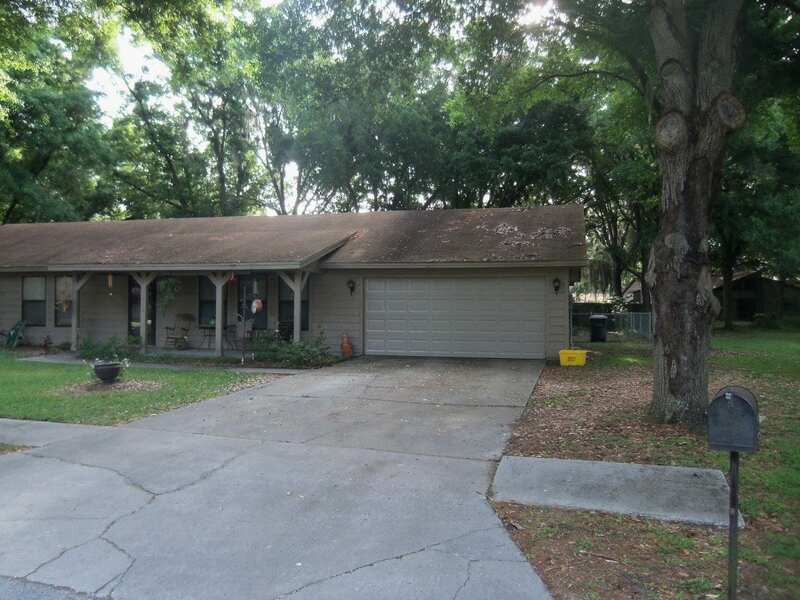 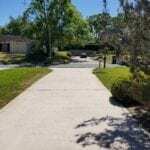 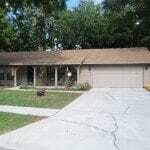 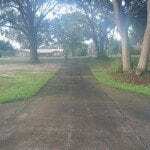 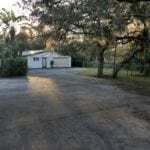 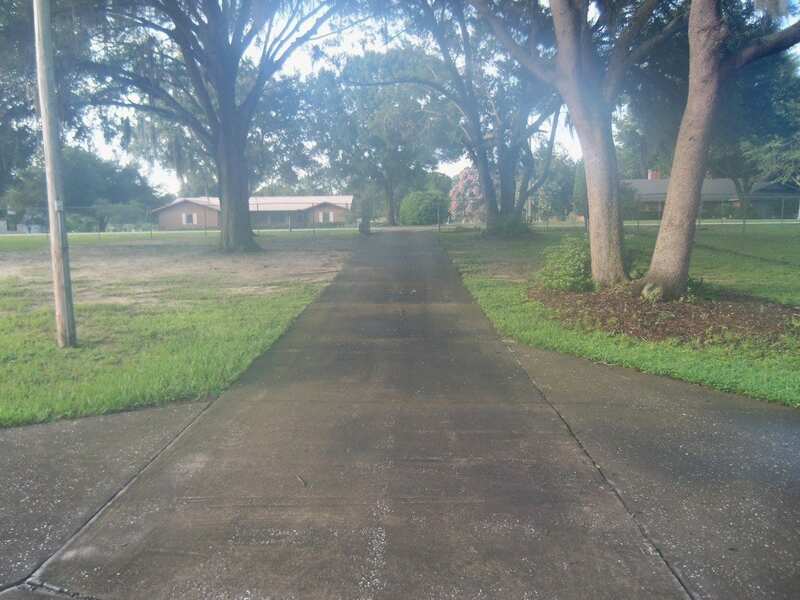 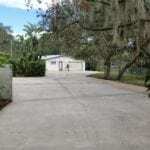 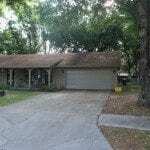 Driveway Cleaning | Lightning Pressure Washing | Lakeland FL | Call Now! 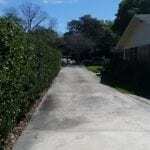 A proper driveway cleaning can set a house apart from the rest of the neighborhood! 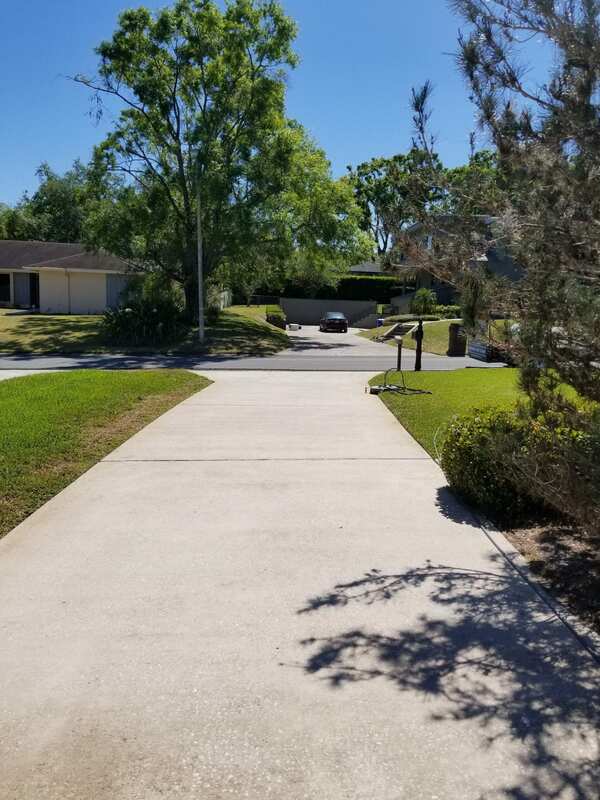 It’s also the first thing that guests to your home will notice. 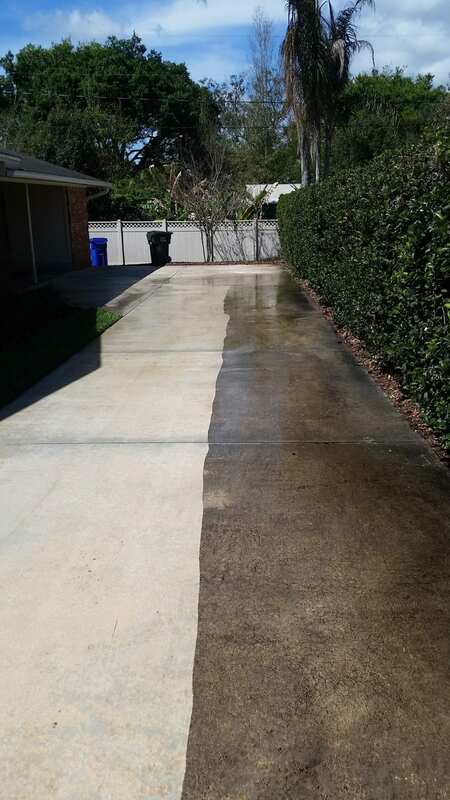 Here in Florida, concrete surfaces quickly become black with mold and algae. 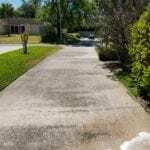 Sometimes the dirt, mold, mildew, and algae can build up to a point where the driveway and walkways become slippery. 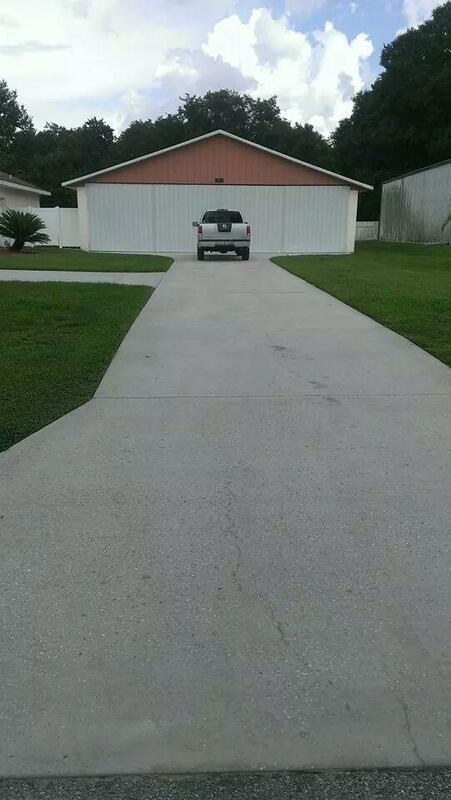 Especially when wet. 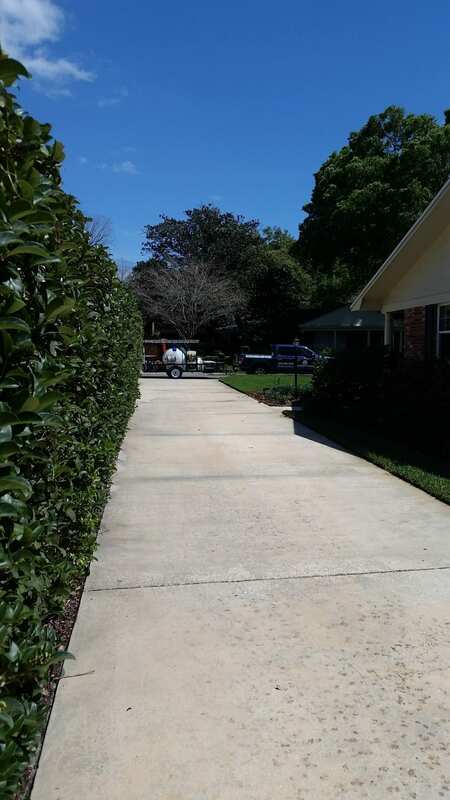 We can clean your concrete surfaces so that you or your loved ones do not fall victim to a dangerous walkway. 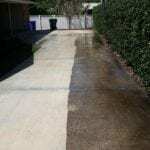 A proper driveway cleaning will remove all contaminants and kill the mold and algae so they don’t return as quickly. 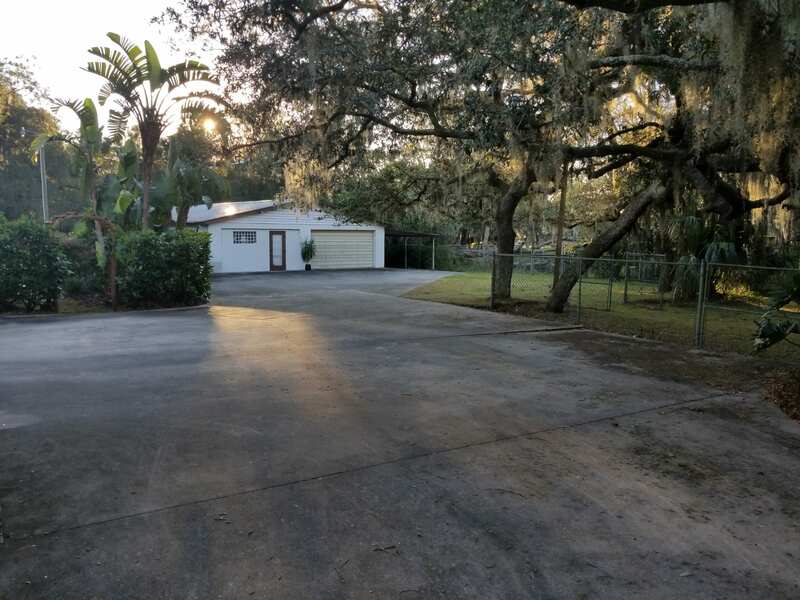 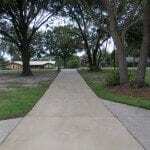 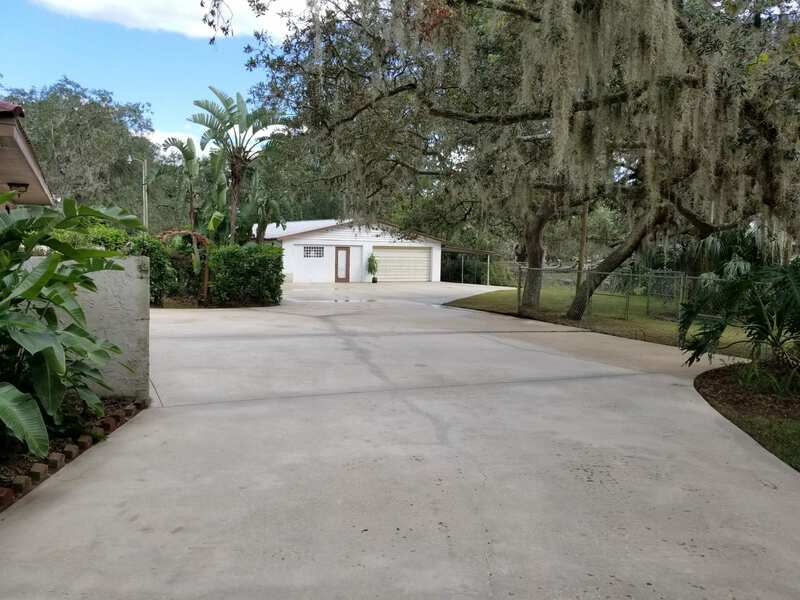 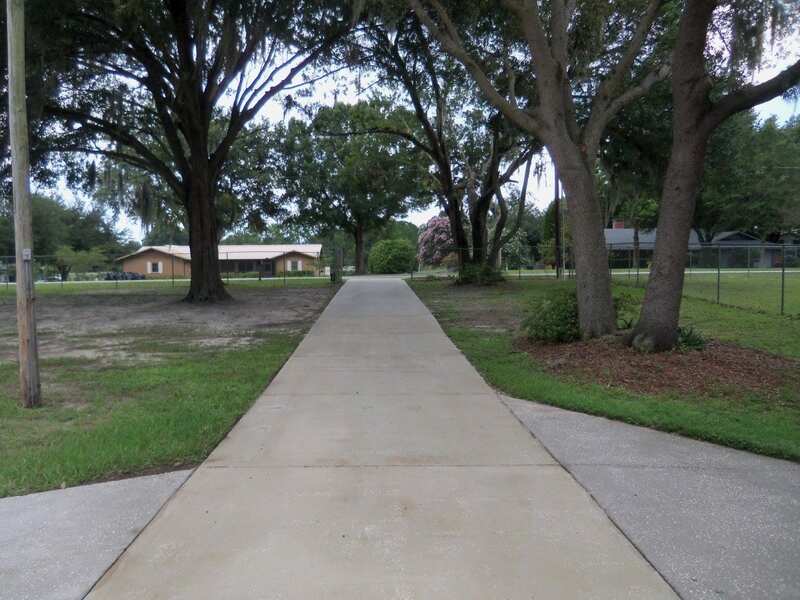 So while you get to enjoy all the Florida Sunshine let Lighting Pressure Washing keep your Driveway, Sidewalks, Walkways and more clean and safe year round with our Driveway Cleaning Service. 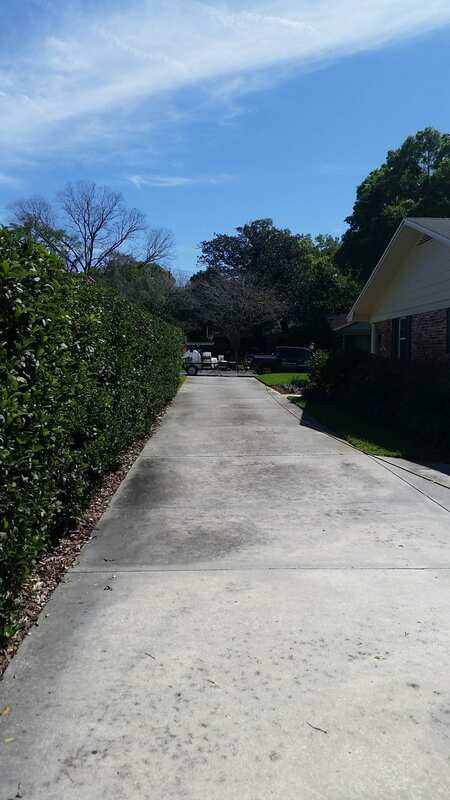 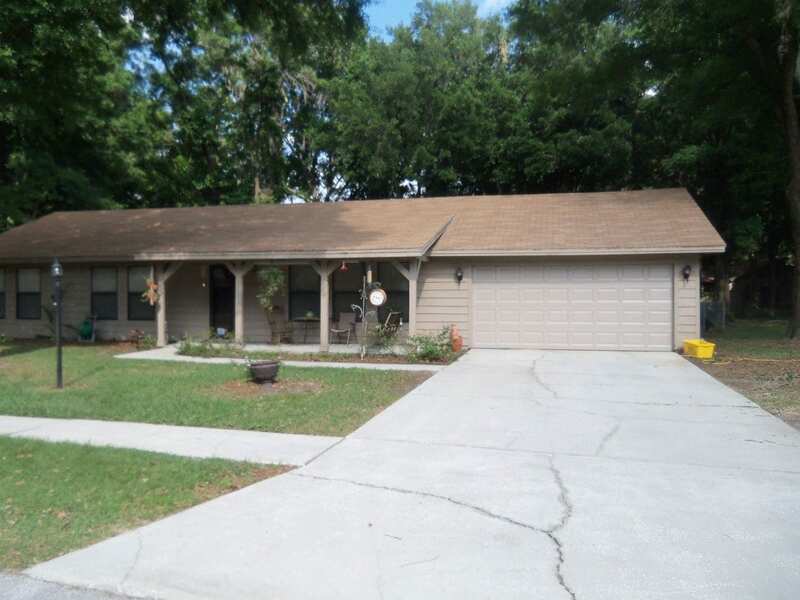 We’ll make it look and shine as bright as the Florida Sun while increasing your curb appeal for years to come. 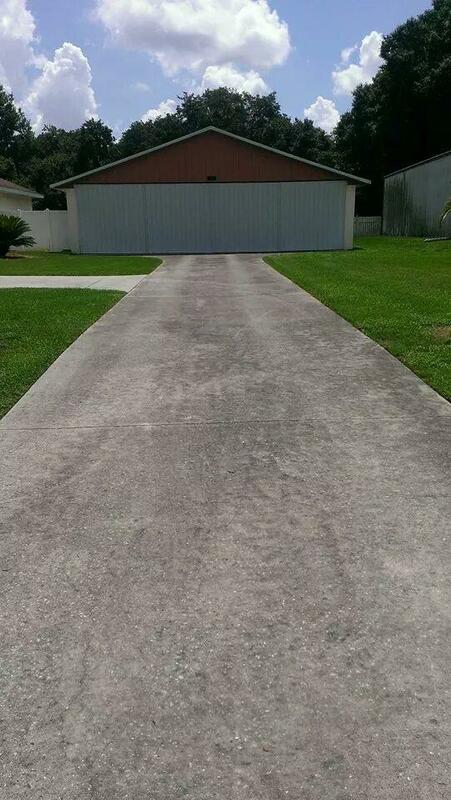 Driveways come in all shapes and sizes. 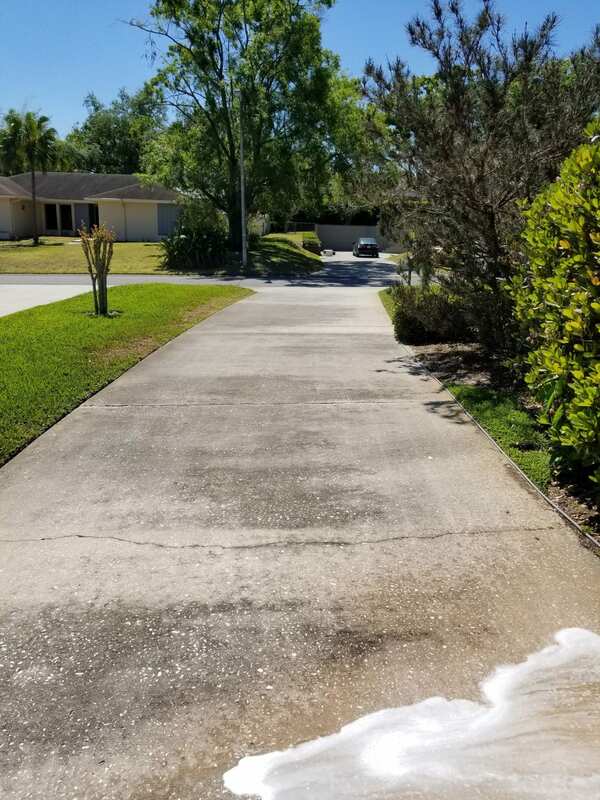 That’s not a problem when keeping them clean. 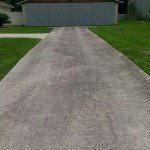 You can count on us to keep your driveway looking it best. 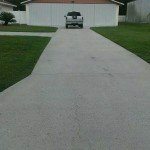 From the neighborhood d basketball game to the cookout that you’re going to have, a clean driveway can really stand out.